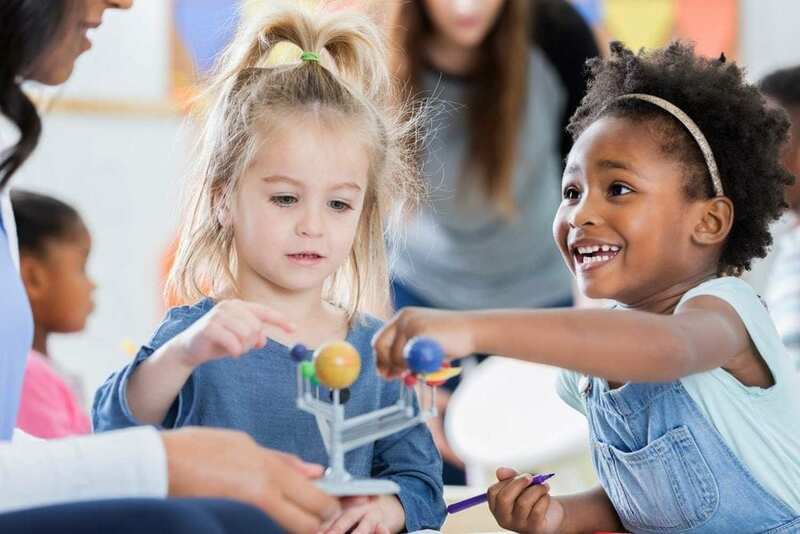 Our innovative child care programs that integrate technology-filled classrooms, highly trained educational staff, and an accreditation from APPLE (Accredited Professional Preschool Learning Environment) set us apart from a typical daycare. Our elite Learning Academy offers child care and educational programs for infants, toddlers, preschoolers, pre-K, and before/after school care. All of our childcare options work to establish a firm foundation that will set your child up for a lifetime of success! Our programs are designed to give your child a foundation for a lifetime of success! We service Disney, Kissimmee, Hunter’s Creek, Saint Cloud, Lake Nona, Meadow Woods, Buena Ventura Lakes, Celebration and Boggy Creek. Kids `R` Kids Landstar is a locally owned and operated franchise. We are proud to deliver first-class child care and early education to our community for families with children aged 6 weeks through 4 years. We also offer before and after school programs for children 5 to 12 years of age who attend local elementary schools for kindergarten through 5th grade. 1/15: We hope you will stop by and see us soon! 2/15: We serve our fresh meals in family style every day in our Kids Cafe! 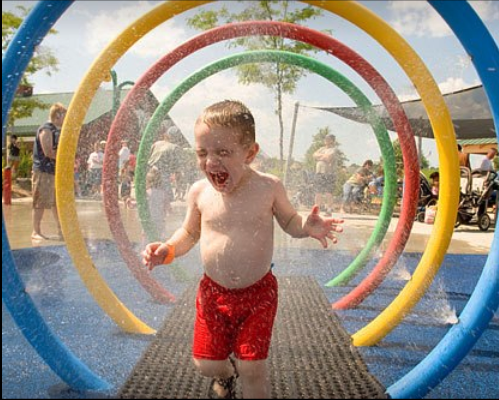 3/15: We love to cool off on hot summer days in our very own splash park! 4/15: We are ready for fun in our covered playground areas! 5/15: We would love to have you come by for a tour! 6/15: We love summer! Our Splash Park is always a fun way to spend time on a summer day! 7/15: Our lobby is the heart of our school! We love to greet our families each day! 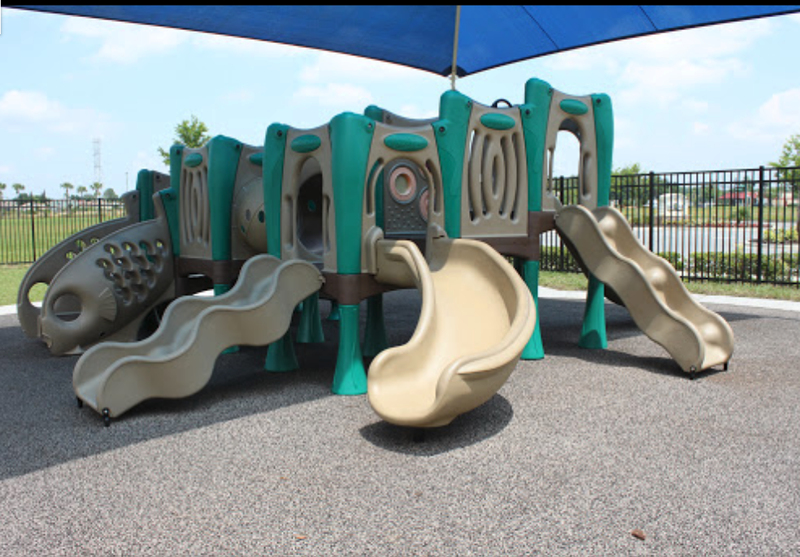 8/15: Our playgrounds are age appropriate and provide for lots of outdoor fun! 9/15: Our classrooms are always clean, bright and full of creative learning! 10/15: The Kids ‘R’ Kids Staff is central to our success. Each member is carefully selected and extensively trained to provide the best in early childhood development and childcare. 11/15: Engaging activities thoughtfully engineered to encourage innovation, collaboration and imagination. 12/15: Hands-on activities (such as patterns, measurements and shapes) are important for developing your child into an abstract thinker. 13/15: School buses with seat belts provide transportation to and from local elementary schools as well as to planned field trips. 14/15: The Kids 'R' Kids exclusive STEAM Ahead® Curriculum implements various activities to develop skills in science, technology, engineering, art and math.